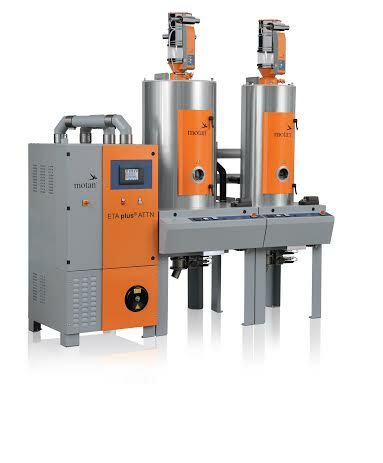 motan-colortronic have developed ATTN – an automatic temperature and dew-point control system which maintains the dew-point of the granulate being dried constantly to a defined value in line with the process parameters of the part being moulded. ATTN is now a standard feature throughout the entire LUXOR A range of dryers. With immediate effect, the ATTN automatic temperature and dew-point control system option is now available throughout the entire LUXOR A dryer range. ATTN, maintains a constant dew-point of the process air. It is essential for materials that require predefined moisture content and will be damaged if over dried as a result of too low dew-points. The dew-point of the process air is constantly regulated and documented to ensure regulation precision within +/- one degree. 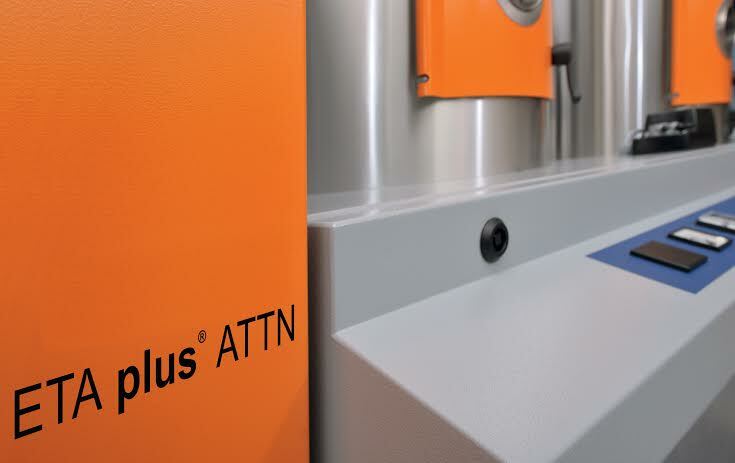 ATTN has been designed to maintain a constant dew-point of the process air for drying plastic granules. It is generally installed in the dry air generator and can only be set to one specific dew-point between -30°C and +5°C. This pre-set dew-point value is then stored and maintained. This principle requires that the amount of moisture in the process return air is higher than the set dew-point. Under normal atmospheric conditions, this is the case. With ATTN, all drying bins of a dry air generator are always operating with process air at the respective dew-point set value. This is particularly true for single-bin stations. However, multi-bin stations can also be equipped with this option.